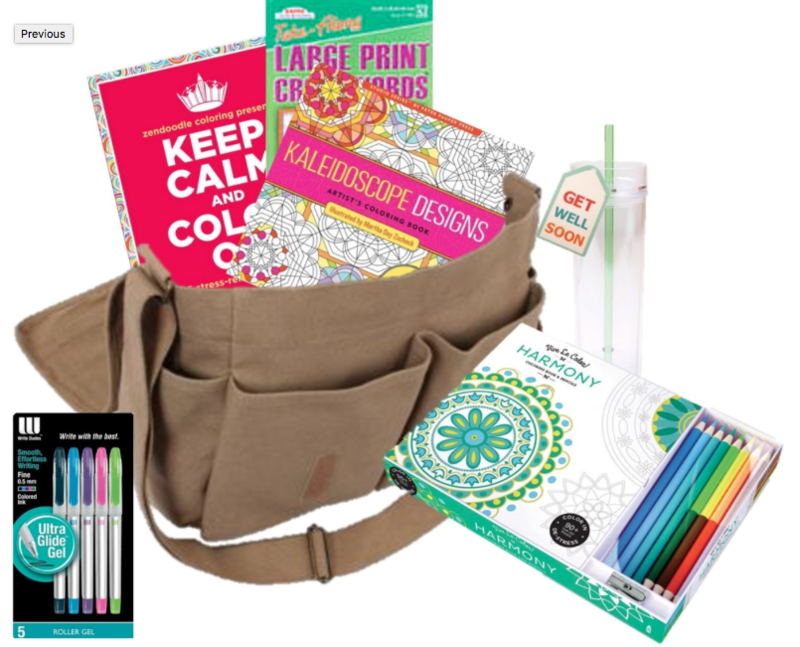 We worked hard to come up with the perfect care package for a woman fighting cancer. 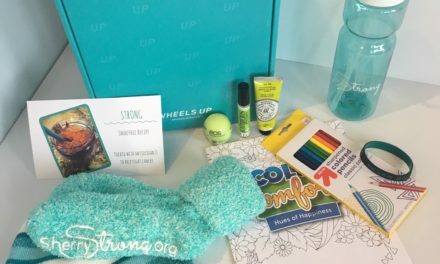 This $32 gift box includes an assortment of items: a Sherry Strong water bottle and cap, our “Never Give Up” teal/black bracelet, organic hand sanitizers/lotions, our softest-ever teal socks with SherryStrong on the bottom (in floor-grip lettering to keep you on your feet) and an adult coloring book with colored pencils. Right now, I need your help to donate items to include in these boxes so we can make them available ASAP! 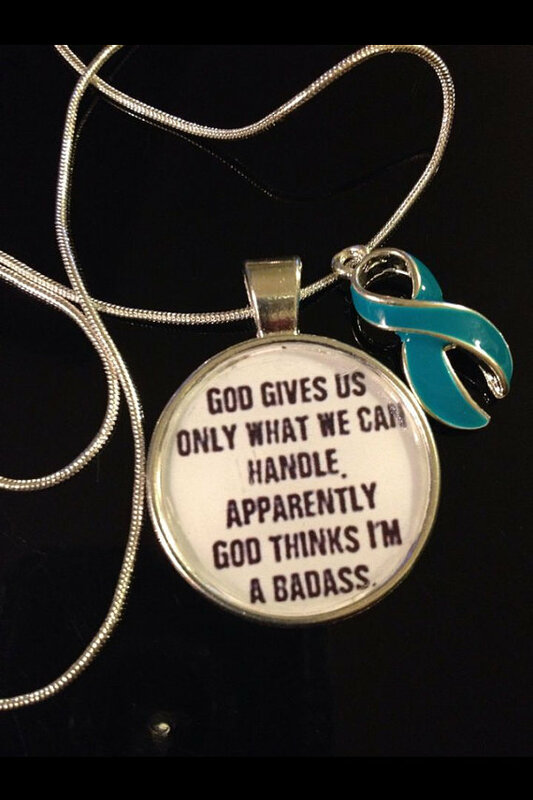 Something every cancer patient can appreciate! 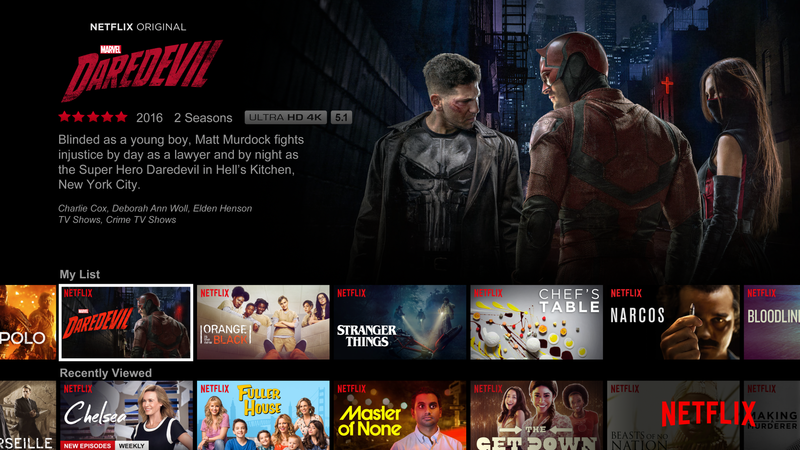 When in treatment, you spend a lot of time resting on the couch or in bed, so movies and TV shows are the hot lick! Ha! I think that’s why I don’t watch much TV now; I got tired of it after 6-9 months of sitting on the couch and watching it almost every day! Whether you download your books on a Kindle or are old fashioned like me and like to hold them in your hand, I love to read!! It’s one of the many things that kept me sane throughout my treatment. 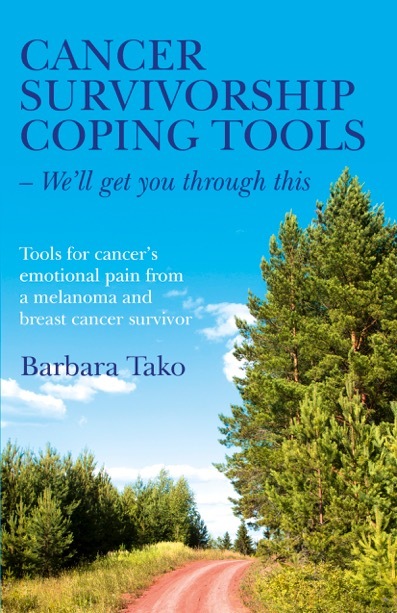 I recommend reading upbeat, inspirational books or books about cancer and how to heal your body. 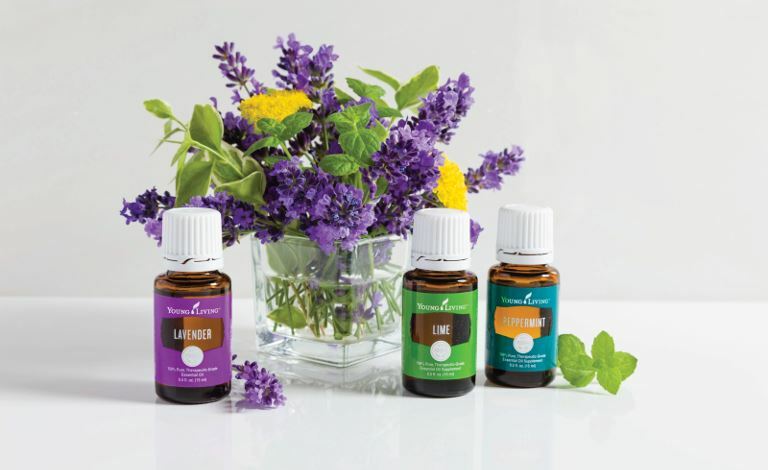 I have so many favorites I’ll be sharing in another post! Stay tuned! 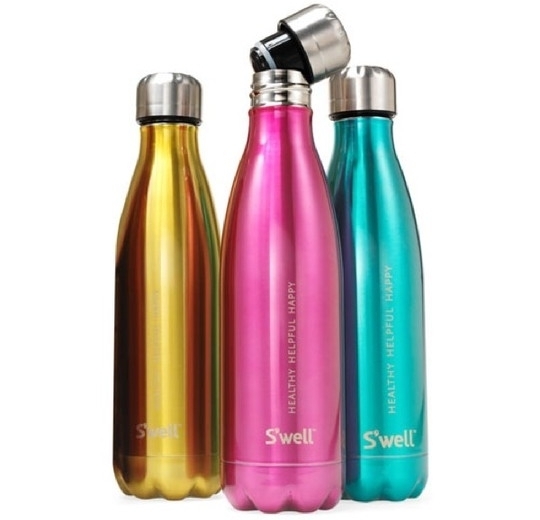 During chemo, it’s essential to stay hydrated, and S’well bottles are the perfect gift. They are stainless steel, BPA free, keep cold beverages cold for up to 12 hours, and hot beverages hot for 24 hours, and there’s endless colors to choose from! Of course I’m partial to the teal one, but the color possibilities (camo!) are endless and so fun! To borrow an overused description, LuLaRoe leggings feel like buttah and will make any unpleasant experience so much more tolerable. They also come in fun seasonal and inspirational prints. The link takes you to a map of consultants near you! 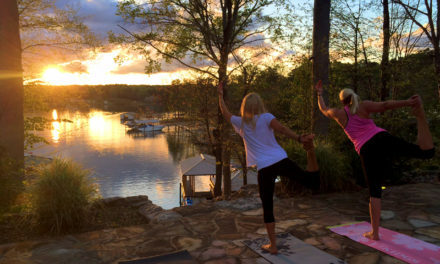 This is an incredible nonprofit that arranges monthly housecleaning for 4 consecutive months while a woman is going through treatment for cancer. 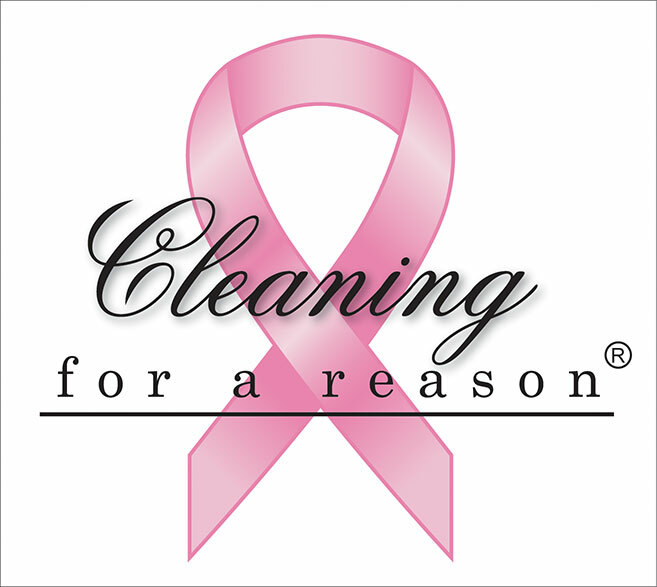 Based in Lewisville, Texas, Cleaning for a Reason is an organization with a network of more than 1,200 maid services across the United States and Canada that specialize in giving free cleanings to the homes of women battling cancer. A dear friend of mine bought me adult coloring books while I was in treatment to keep my mind busy and relieve my stress. It was the best gift anyone has ever given me!!! Seriously! I’m addicted now! I color almost every day and especially on the plane when I’m traveling. It’s so calming for my mind and I give the pretty pictures to my family and friends with little love notes when I’m done. For soup, tea or just a little reminder that you care. Many people gave me blankets while I was in treatment. I had no idea then how much I would need them every time I went to treatment! FYI, it’s freezing in the hospital! I was always cold so this came in handy for every treatment! Jenny Brulé is an awesome chef who donates cancer-fighting recipes to SherryStrong — and now you can have even more recipes! 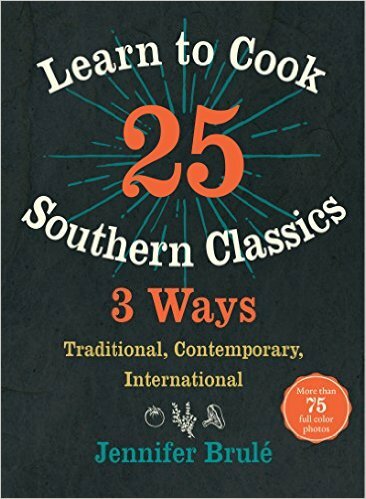 Her new cookbook, “Learn to Cook 25 Southern Classics 3 Ways,” gives you scrumptious ways to take Southern favorites and turn them into traditional, contemporary or international dishes. Jenny is a fan of the freshest ingredients and enjoys making Southern Cooking a healthy part of everyone’s diet. A woman fighting cancer should be able to enjoy comfort food without feeling guilty, and Jenny’s cookbook is a perfect gift. A beautiful journal! 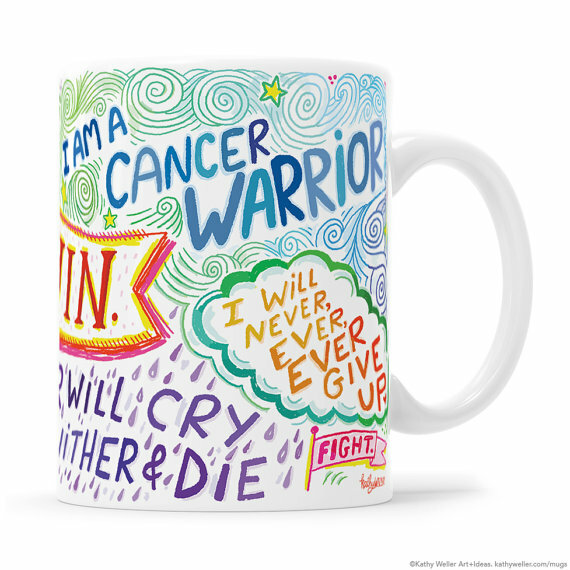 Learn more about the power of journaling after a cancer diagnosis in this SherryStrong post, where I share tips from a journaling expert! If you have a favorite game for 1-2 people, that can be a welcome distraction during lengthy infusions but also after surgery during recovery. 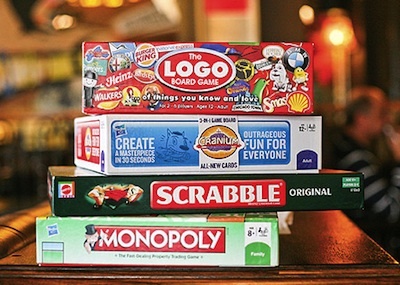 My sister, brother-in-law and friends played a lot of Scattergories and UNO Attack. 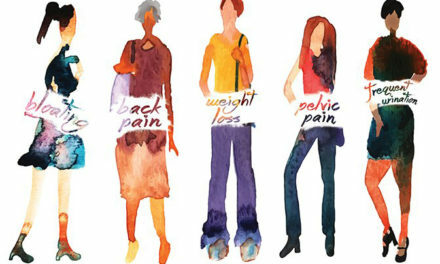 Treatment and recovery come with all kinds of aches and pains. 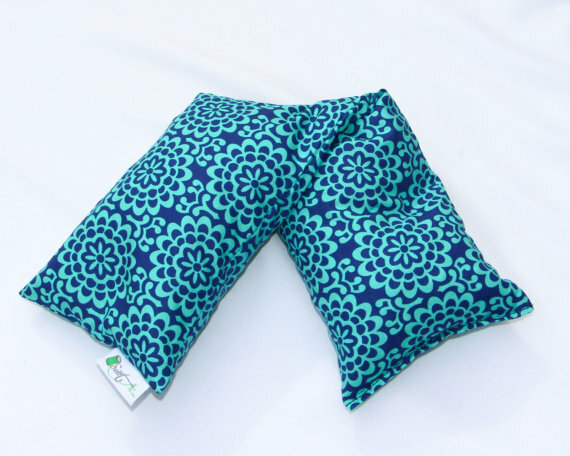 Heating pads will become a woman’s best friend! I love that Etsy creators offer a variety of beautiful options instead of just the old-fashioned blue clinical cover. (Not that it really matters — but life is too short for ugly heating pads!) If you want to splurge, a friend gifted me this beautiful Sonoma Lavender Dot Neck Pillow, and I love it! This version from Target, at a lower price point, is great, too! The truth about chemo is that most women will lose their hair. Talk about adding insult to injury. But today so many artists have created the most amazing yet simple hats and beanies to not just make a woman feel beautiful but also to keep her warm. Being bald is chilly FYI! My head was always cold! Another option for both warmth and style is a scarf, and so many beautiful possibilities exist. I think it would be awesome to choose something meaningful. 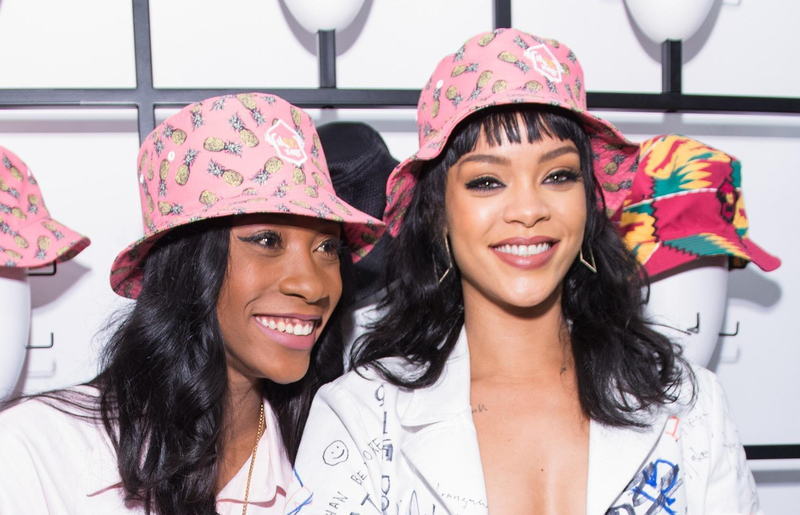 Maybe one covered in a floral that will remind her of a trip you took together. 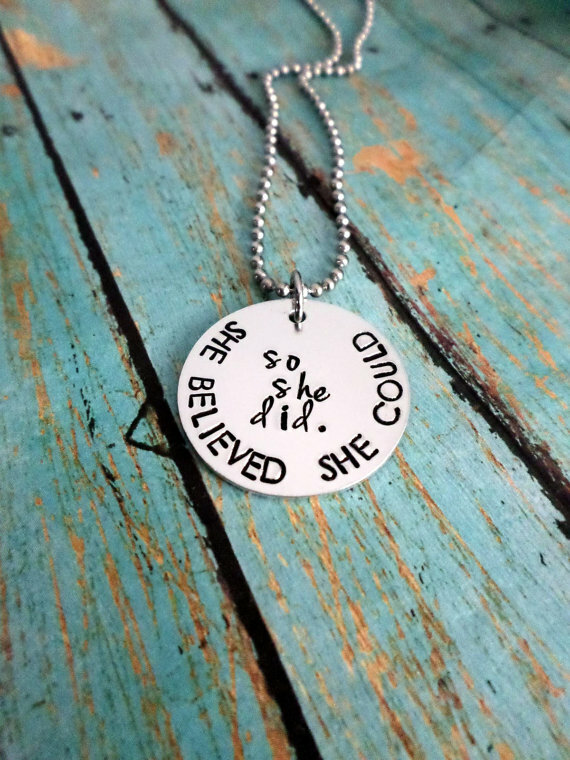 Etsy is a favorite one-stop shop for these, as well. 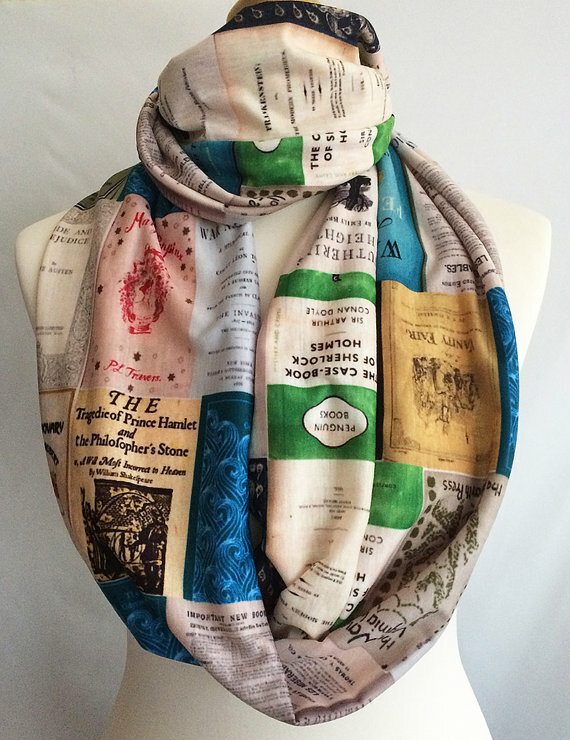 I love to read, so this one, covered in literary references, jumped out at me. 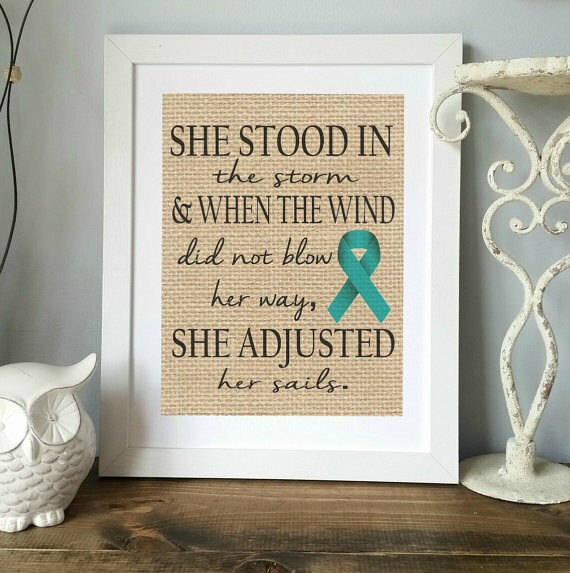 I love the beautiful teal (of course!) 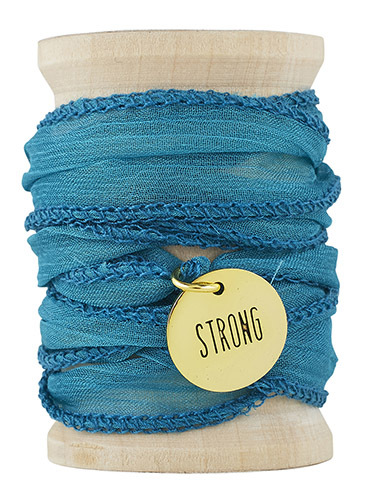 and the perfect message: Strong. At $10, this is a wonderful stocking stuffer or gift topper. Whatever you choose, the adage “it’s the thought that counts” really holds true. Fighting cancer is hopefully the toughest battle a woman ever faces. Every gesture, no matter how small, to show her you care will be met with gratitude. Finally… have a wonderful holiday season! Find joy in the small things! I share my own personal experiences coping with cancer through the holidays in this post, and I would love for you to share it. Thank you for all your support this year!